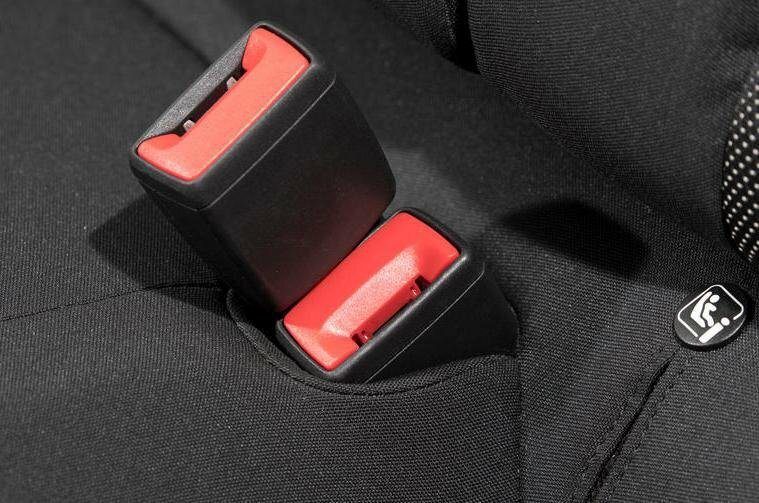 Seatbelt safety issue identified in some Volkswagen and Seat models | What Car? 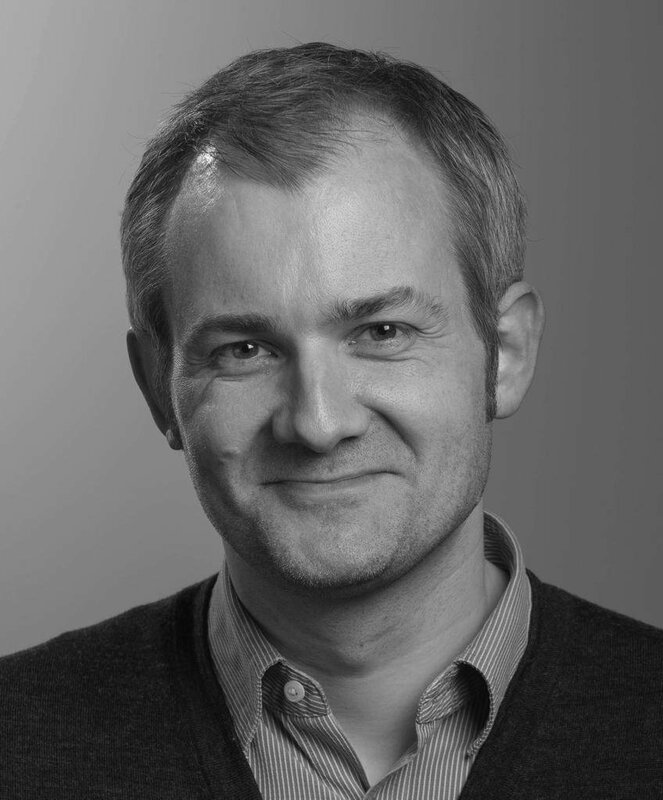 The fault that can leave a rear passenger unbuckled during a high-speed manoeuvre was identified in May 2018 in the Seat Arona, Seat Ibiza and Volkswagen Polo – three cars that are closely related under the skin. Finnish automotive magazine Tekniikan Maailma put the cars through a lane-change test while carrying five people and found that the resulting movement of the person in the middle rear seat was enough to release the seatbelt of the person to their left. According to Tekniikan Maailma, this happened on numerous occasions in each identified model, plus it says it tested two Aronas in order to confirm that the issue wasn’t isolated to a particular test car. Volkswagen initially advised owners of affected cars not use the middle rear seat while it investigated a permanent solution. This has now been put in place and safety recall work has begun to fit a spacer in the double buckle of the rear seat to prevent the belt from becoming unbuckled when under pressure. Tekniikan Maailma believes that the unlatching is down to a combination of the middle buckle's position – it's mounted slightly higher than the one to its left – and the release buttons being overly sensitive. The Volkswagen T-Roc features a similar layout but buckles made by a different company, and the belts in this worked perfectly when it was put through the same test. Owners of affected cars should receive a recall notice asking them to book their car in with their local dealer for the fix to be carried out. If you think your car needs to be fixed, you can also check on Volkswagen's online recall checking service. 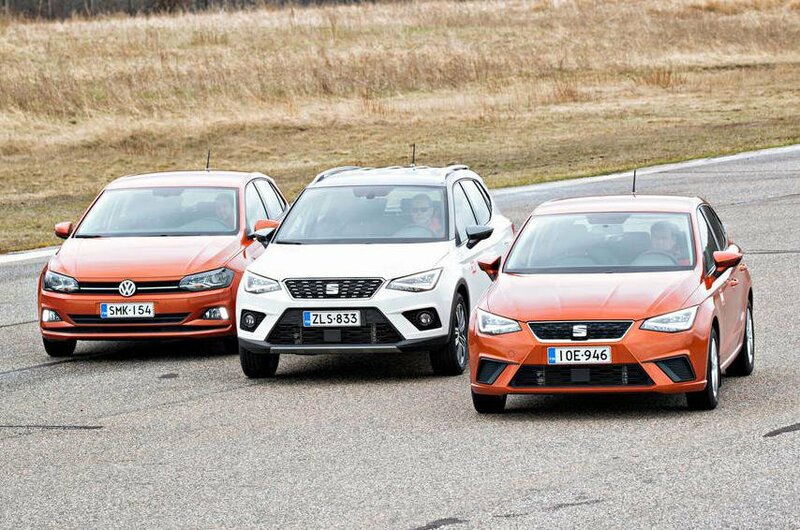 Safety standards have risen dramatically, even in the last 10 years, but crash tests conducted by the independent safety assessors at Euro NCAP show that there are still sizeable differences between the best and worst performers. Only one car, the Nissan Leaf, has been tested under the latest, 2018 rules, but below we count down the 10 family-friendly cars that received the highest scores prior to that. 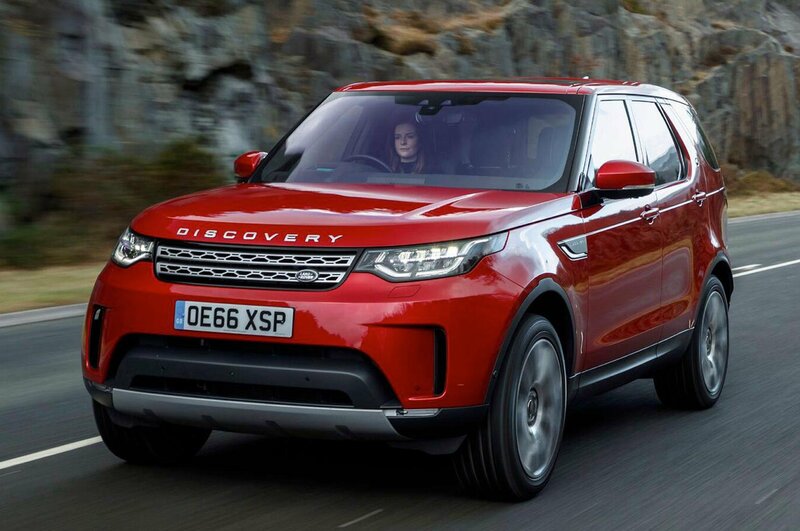 The new Land Rover Discovery is one of the best family SUVs you can buy, achieving a five-star What Car? 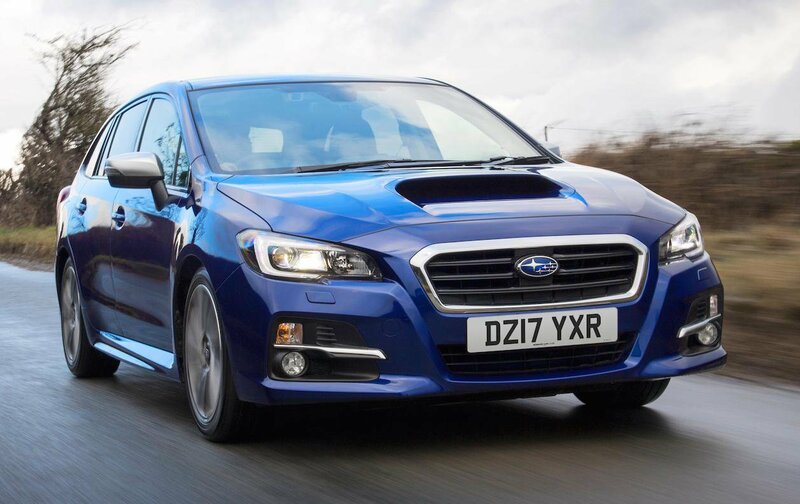 rating as well as a five-star Euro NCAP safety rating. 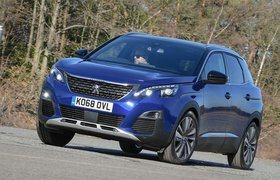 It can genuinely seat seven adults and combines a fantastic, elevated driving position with a very comfortable ride, plus it's as capable off the road as it is on it. This practical, four-wheel-drive estate car earned the same Euro NCAP score as the Discovery, but it's nowhere near as impressive in other areas: it's expensive to buy, the ride is poorly controlled and the interior feels cheap. Adults will feel a bit cramped in the back of Audi's smallest SUV, but children will be fine and the interior is beautifully finshed. 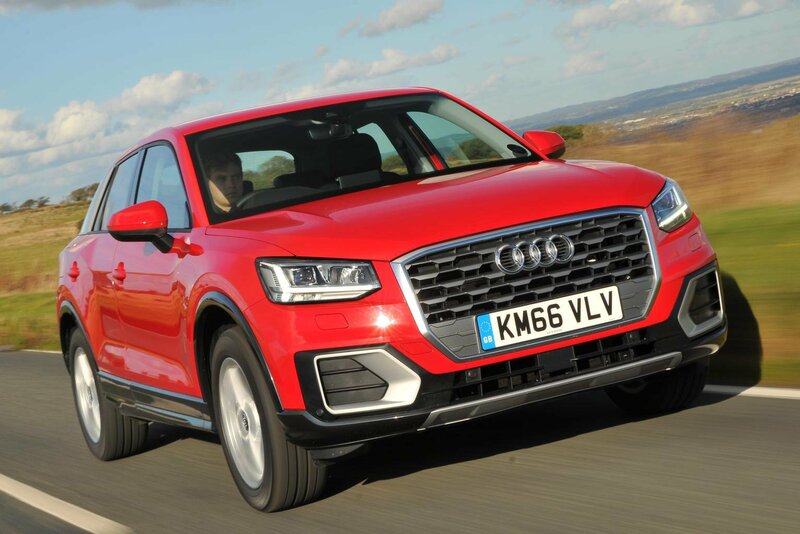 The Q2 is great fun to drive, too, and it has a slightly higher overall safety score than the larger Audi Q5.